CGR has valuable partnerships with key suppliers and provides the best product solutions to our customers. Because we don’t manufacture the raw materials that we convert, superior relationships with the best partners are critical. We work jointly to find design solutions for our customers’ problems. 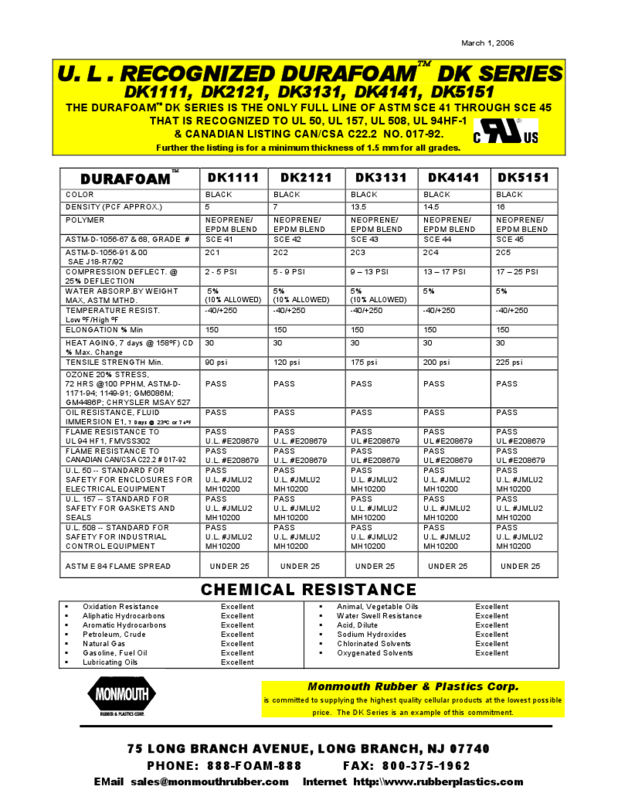 Below is our Material Data Sheet Library that shares material data sheets for our products, listed by their supplier. Each data sheet includes material properties, features, technical data and more. Click on each table to view a complete list of the supplier’s products and their material properties.